Serving the community since 1972. 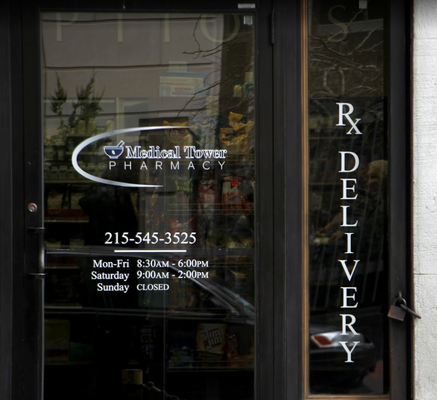 We’re a local Philadelphia pharmacy dedicated to the well-being of you and your family. Please let us know how we can best serve you. "The best pharmacy I have ever used. 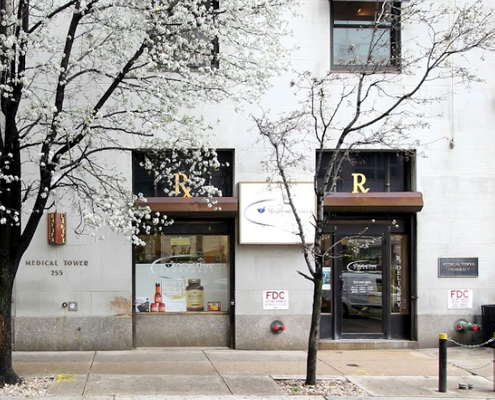 Friendly, knowledgeable, courteous staff, especially the pharmacist, Dan. Well stocked, good prices, and service oriented." 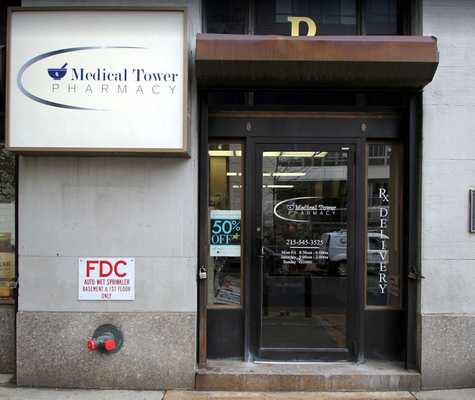 "My doctor prefers to use a family owned pharmacy so I started using Medical Tower. They care a lot at this place and if you have an issue with a medication they will make whatever phone calls they need to. You can't get better service than this place."